The origin of the belief that certain gemstones are of talismanic value to people born in particular months of the year dates back to the first century AD, but there is no substantial evidence to suggest any serious interest in wearing birthstones before the eighteenth century. All birthstones are available in different settings, please contact us. 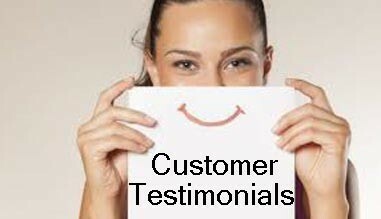 A lot of our other items can be personalized with a specific gemstone as well. 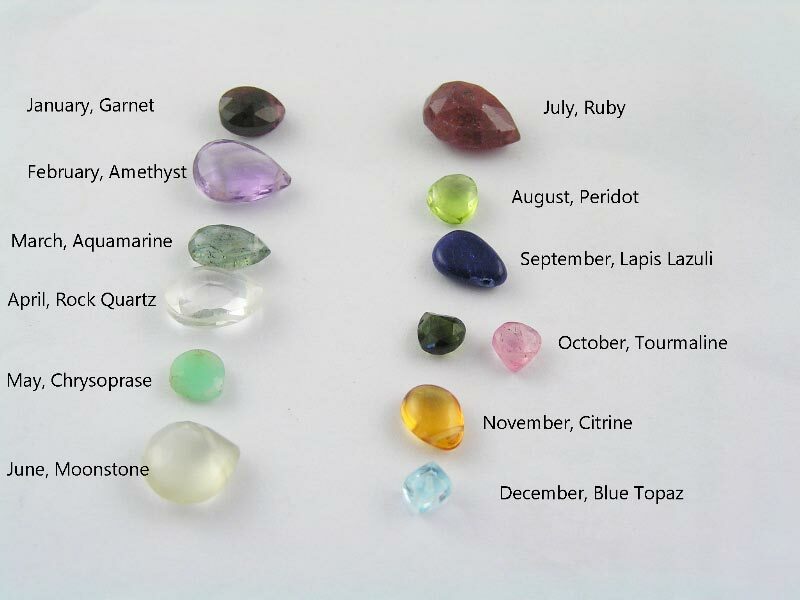 These are the modern (listed first) and traditional birthstones, and in some cases their commonly recognized substitutes. The corresponding gemstone (underlined) is on the photos above. You may notice that the colours of the modern and traditional birthstones tend to be the same, implying that (historically speaking) the traditional colour is the important consideration and blue topaz would not be an acceptable birthstone choice for November, only golden topaz. Tanzanite became an official December birthstone on October 30, 2002, in the first revision since 1912 to the birthstone list maintained by the American Gem Trade Association (AGTA).